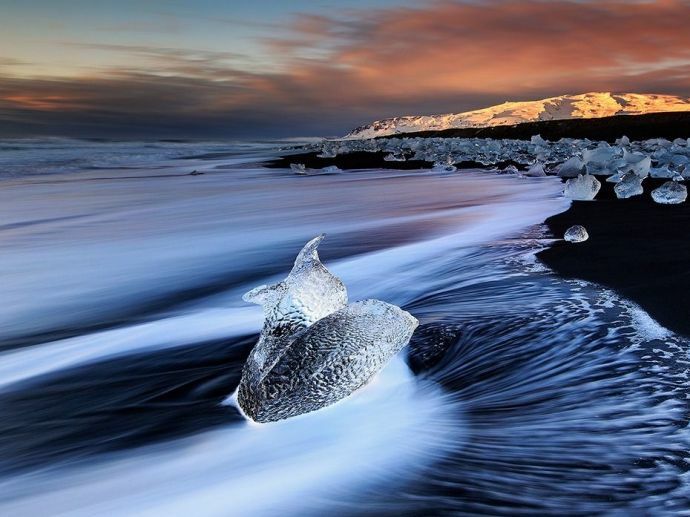 10 Eccentrically Beautiful Beaches You’d Want To Chill At Right Away! Add them to your must-visit list! Harbour Island is known for its 3 miles long and 50 to 100 feet wide pale pink beach, located along eastern Atlantic Ocean. 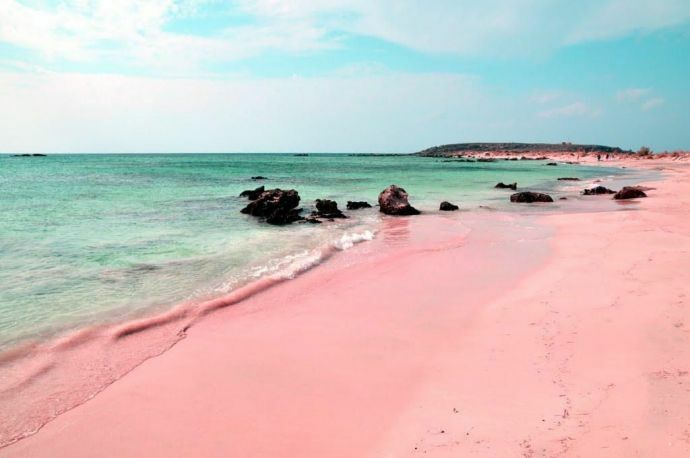 Being one of the 10 Best Beaches Worldwide and named as Best Sand Beach, this pink color of the beach comes from microscopic coral insects (Foraminifera) which have bright pink or red shells which in turn help the wave action to mix it with the sand and bits of coral after the insects die. 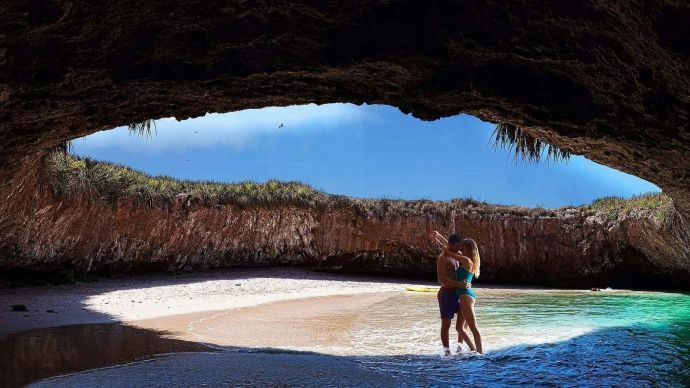 Tucked below the surface of the island, this hidden beach, also known as a lover’s beach, provides sufficient space and safe haven for romance. A magnificent hole in the middle of a lush green island calls in for being one of the most renowned beaches in the world! 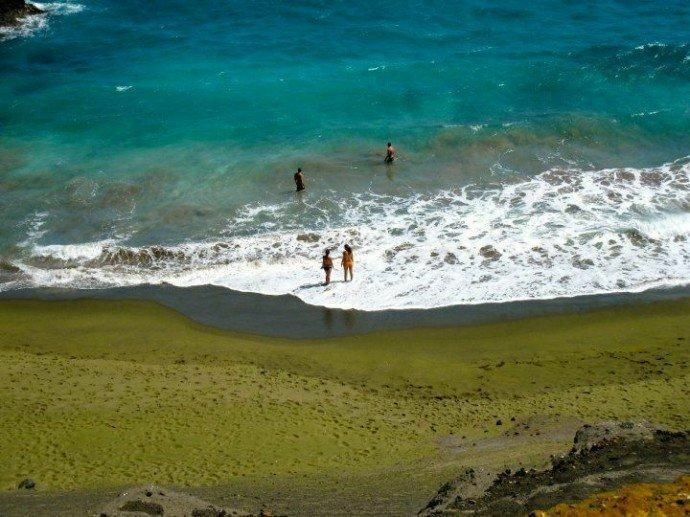 Due to the constant volcanic activities, many black, white and green sand beaches can be found in Hawaii. 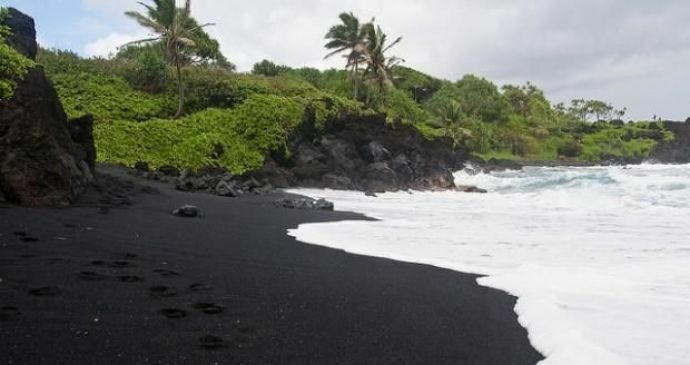 The black sand is mostly composed of basalt, tiny fragments of lava and volcanic minerals making up for one of the most unbelievable beaches in the world! 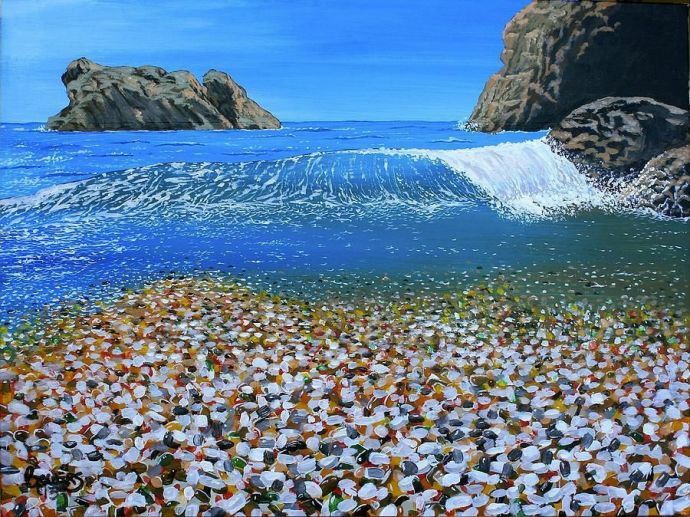 Abundance of matter created from years of dumping garbage glass into the area coastline near the northern part of the town, deposited itself to form smooth, colorful pieces of sea glass; giving in for one of the most marvelous miracle of life. Ever heard of a heaven with a sea of stars? You’ve come to the right place! 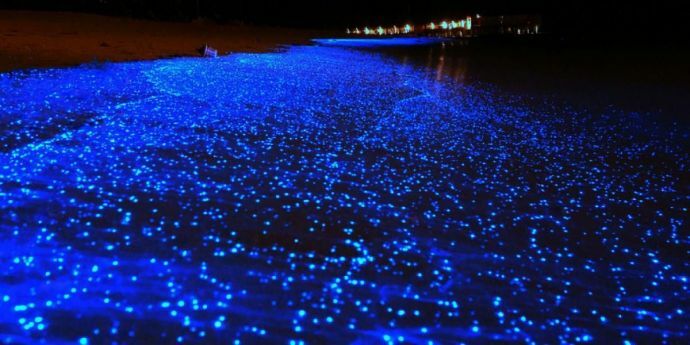 The waves of this island actually glow like fireflies in the dark creating astral patterns on the shore. A certain type of Plankton under stress becomes this breathtaking stress buster resulting in one of the greatest marvels of Mother Nature! The unusually beautiful purple color of the sand comes from the manganese garnet deposits from the surrounding rocks. 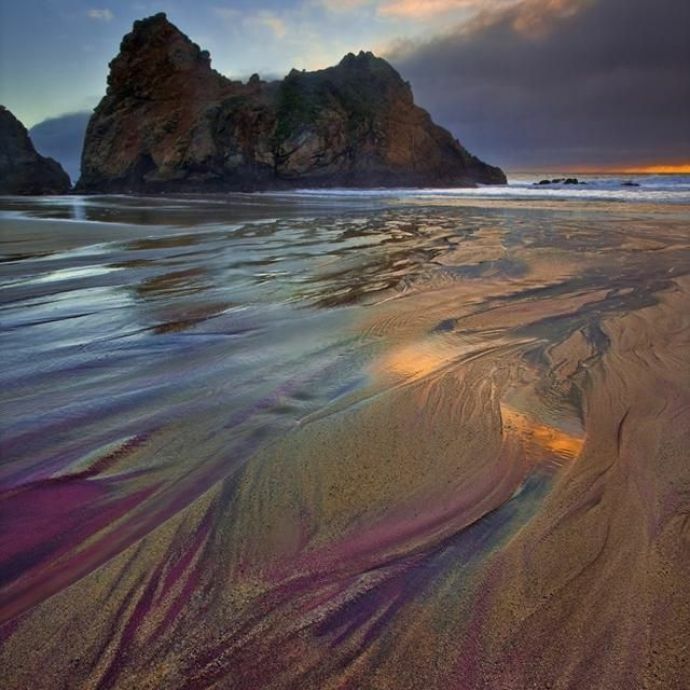 Being one of the most photographed beaches, its color usually ranges from rusty red to royal purple. 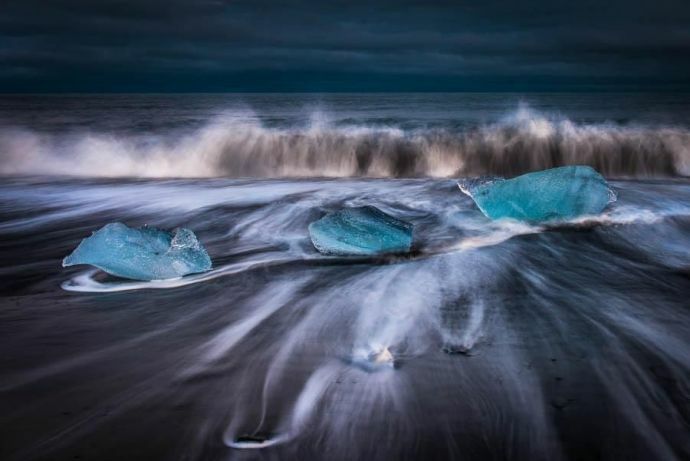 Apart from the everyday blue water and brown sanded beach, this Diamond beach is contained of black volcanic sand and ice chunks littering on the shore like diamonds on the ground, giving a majestic and magical appeal. So up till now you just thought that beaches are supposed to have sand on the shore. But hold your breath! This beach has green grass instead of sand and this is how eccentric and marvelous it can get. 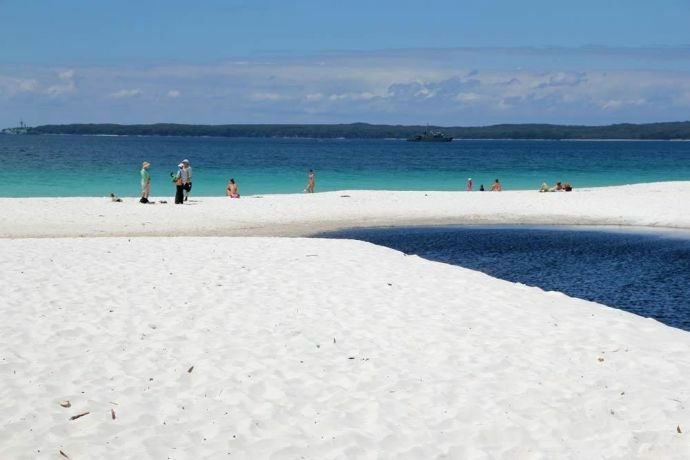 This beach holds the Guinness World Record of the beaches having the whitest sand in the world. Encircled by three magnificently white sand seashores, this beach can hold the power of blinding you with its amount of whiteness! On the northern tip of an island called Taketomi-jima, there is a beach called Hoshizuna-no-Hama which is literally translated to ‘Star Sand Beach’ because of the star shaped sand. 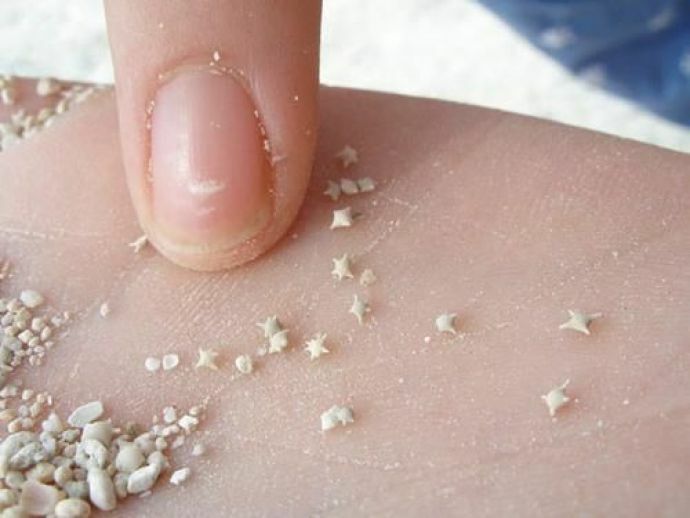 The tiny star-shaped shells which make up the sand are produced by microscopic, unicellular protists known as Foraminifera. Which one of these would you like to add to your bucket list?